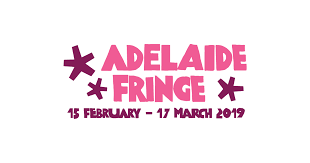 As part of our support for the Adelaide Fringe Festival, we have negotiated a comprehensive Liability policy to protect you. Often the venues will not provide you with Liability cover. If you accidentally damage their property, they or their insurer may seek reimbursement for the damage and possibly loss of income. The policy also provides cover if audience members are injured whilst attending the event. 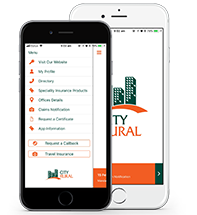 This is when the Liability policy can provide you with protection. The policy does not include performers whilst participating in the event against injury.